All inclusive study holidays for junior learners. Summer Courses in the UK are short, intensive English language courses combined with a great holiday. You will enjoy getting to know Britain and British people while learning the English language. These courses offer a rich mixture of lessons, workshops and projects in a unique themed-based approach. Summer courses are usually no longer than 8 weeks and are designed for students who want to come to the UK during the summer to spend their time studying English. Summer courses are ideal for young adults or younger teenagers in groups. Courses are usually offered to students from the age of 8 and there are usually no more than 15 students per class. Summer courses focus on developing all major language areas such as listening, speaking, reading, writing and grammar. There are a variety of different summer courses at different levels of language proficiency. 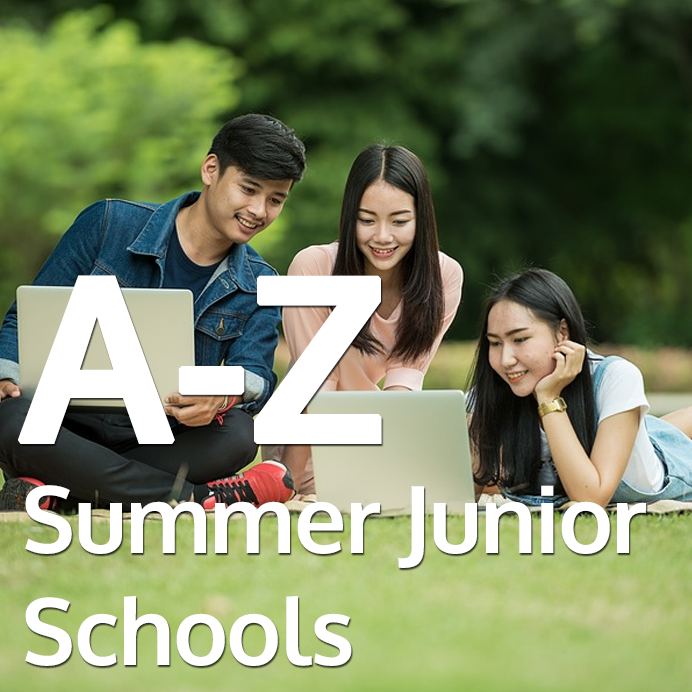 Some of the different types of summer English courses to choose from include summer general English courses and summer IELTS courses. What is included in holiday package?